Great choice excellent album and great Live band. Lp12,Ittok, radikal, kore, at oc9. Nap250,Nac82,High cap plus other Naim black and olive. Tomorrow we enter the town of my birth, I want to be ready. Switched it on half way through (cos I forgot it was on) heard half of two performances and quickly switched it off again. 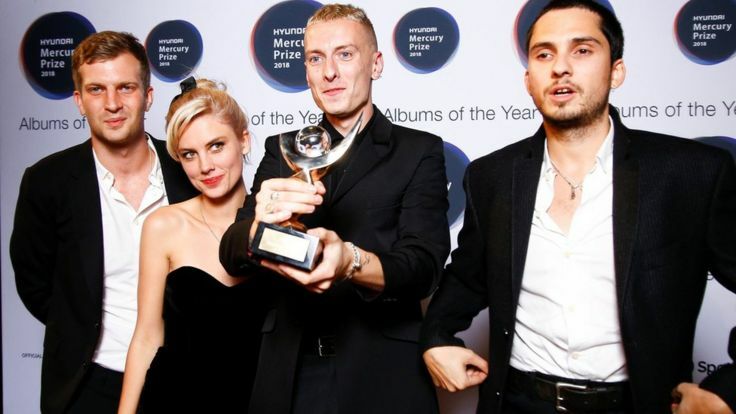 I was hoping for Nadine Shah personally but happy for Wolf Alice winning. Snap on that. I have albums of both and so no great disappointment but I think it would have really boosted Nadine who probably is less well known. Dan Steel and I saw her earlier this year and she really was good. It would have boosted her career I’m sure.